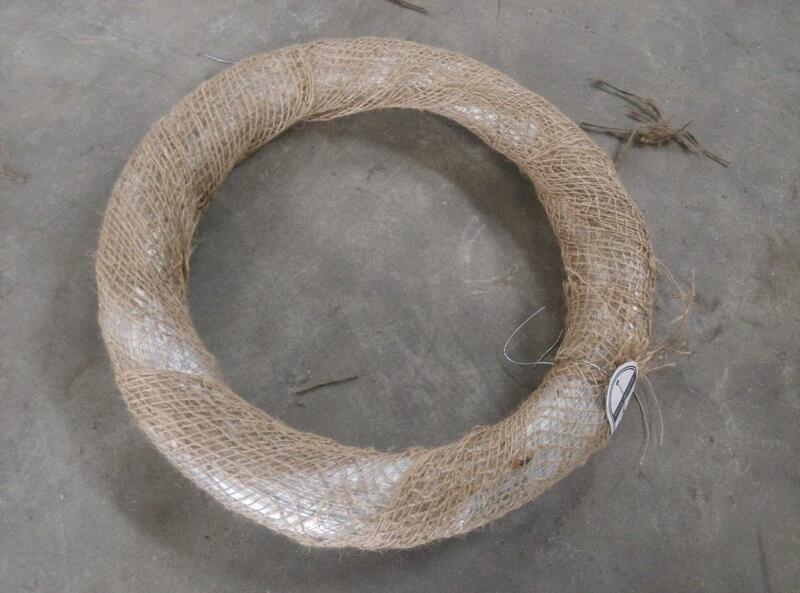 Electro galvanized iron wire ranging from BWG8# to BWG16# is the mostly used for customers. We also offer thinner Galvanized Wire down to BWG5# or up to BWG28# upon customers specific order. 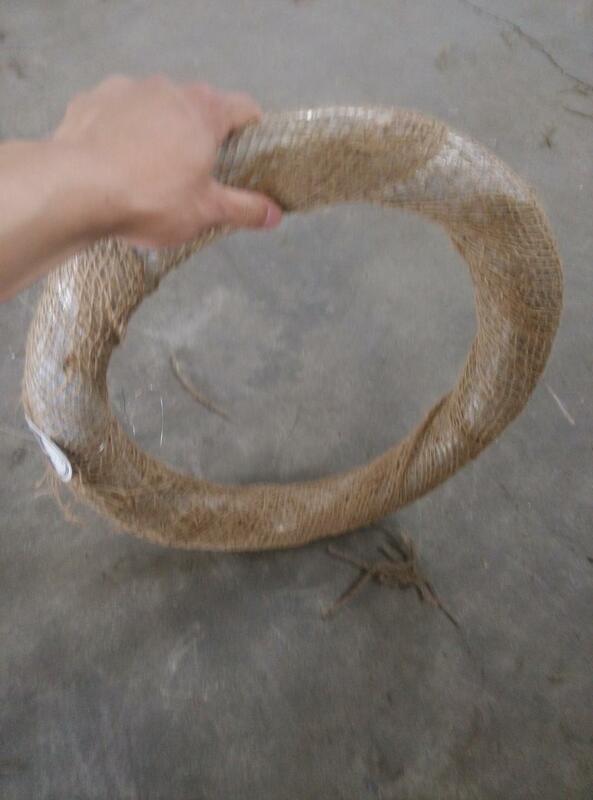 Single coil package for electro galvanized iron wire can be as small as 10kg and up to maximum 1000kg per coil. Electro galvanized iron wire, electro galvanized steel wire, electro galvanized wire. Steel rod coil -- Wire Drawing -- Wire Annealing--Rust Removing-- Acid Washing-- Boiling-- Drying-- Zinc Feeding-- Wire Coiling. This kind of galvanized wire is made with choice mild steel, through wire drawing, wire galvanizing and other processes. Electro galvanized iron wire has the characteristics of thick zinc coating, good corrosion resistance, firm zinc coating, etc. 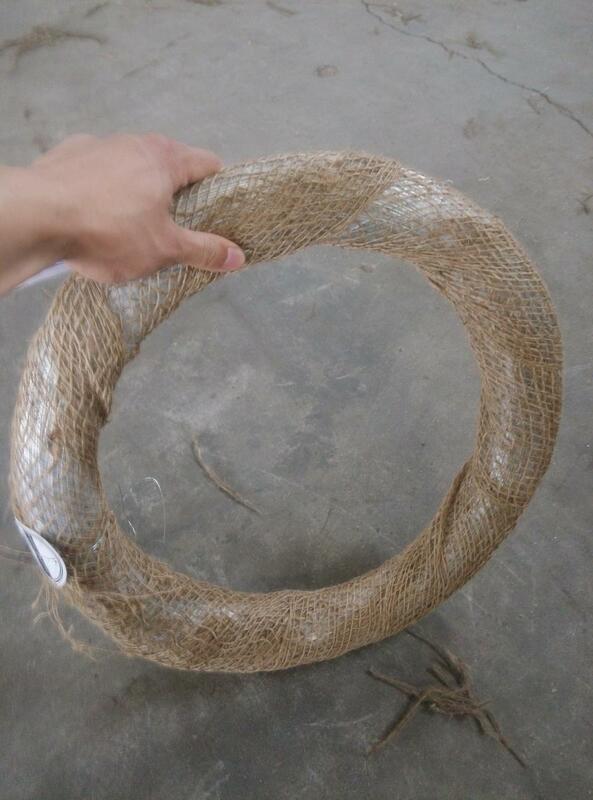 Electro galvanized iron wire is mainly used in construction, express way fencing, binding of flowers and wire mesh weaving. Looking for ideal Electro Galvanized Iron Wire Manufacturer & supplier ? We have a wide selection at great prices to help you get creative. All the Electro Galvanized Steel Wire are quality guaranteed. We are China Origin Factory of Electro Galvanized Wire for Middle East. If you have any question, please feel free to contact us.